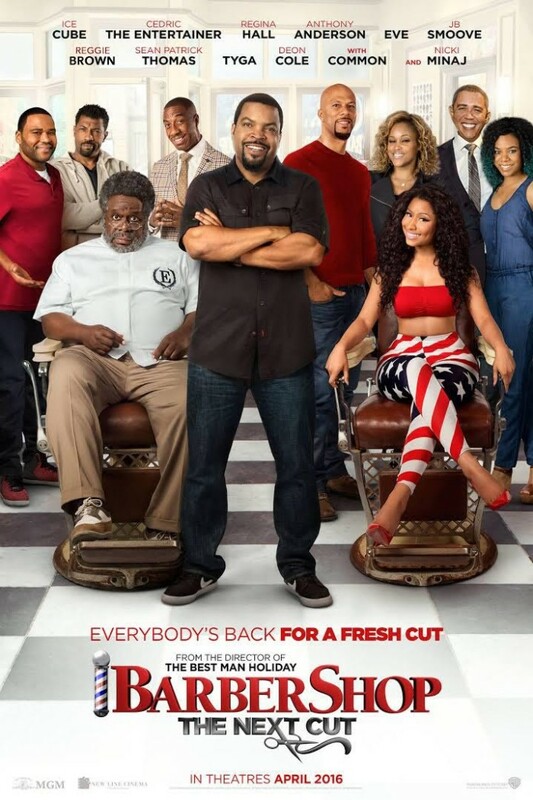 Reggie Brown Stars In Barbershop 3 ‘The Next Cut’ As President Obama! We are excited to announce that Reggie will be starring in Barbershop 3: The Next Cut alongside Ice Cube, JB Smoove, Deon Cole, Regina Hall, Eve, Common, Cedric The Entertainer and many more! In theaters April 15,2016.